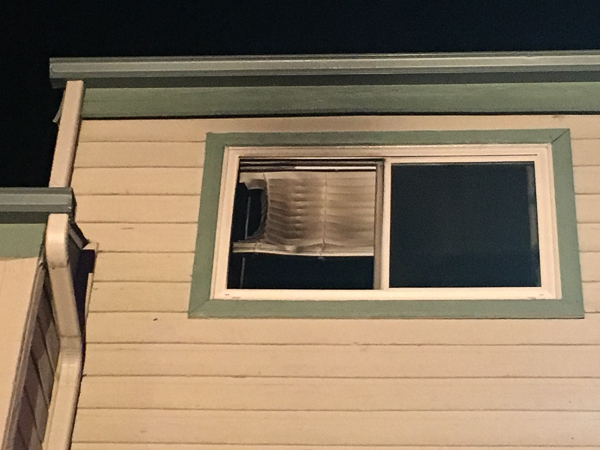 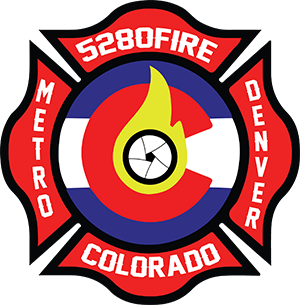 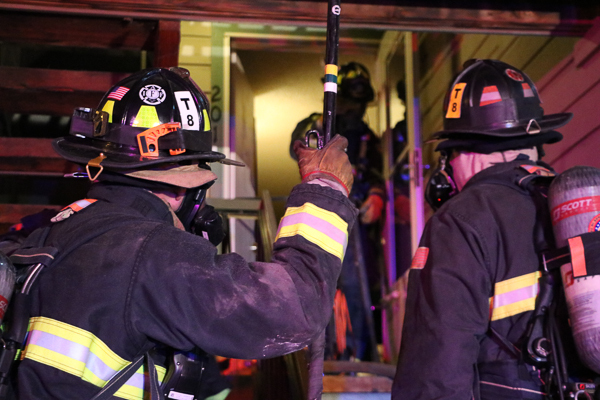 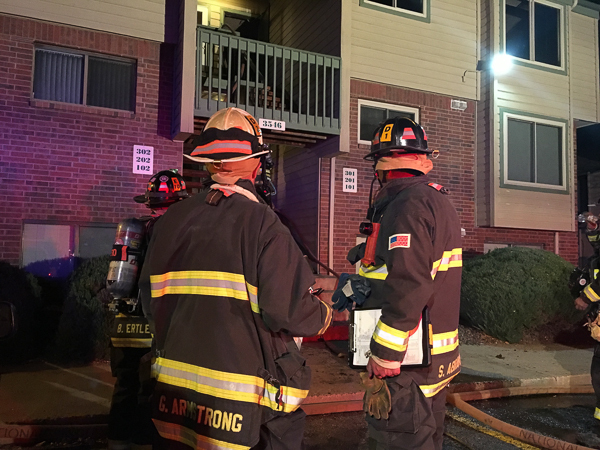 At 17:28 on November 15th, 2016 West Metro Fire Rescue responded to a confirmed structure fire at 3546 S. Depew St. Engine 10 arrived to a 3-story multi-family structure with a working fire in the center of the apartment building, and pulled a 2 1/2 line in to the Charlie side for fire attack. 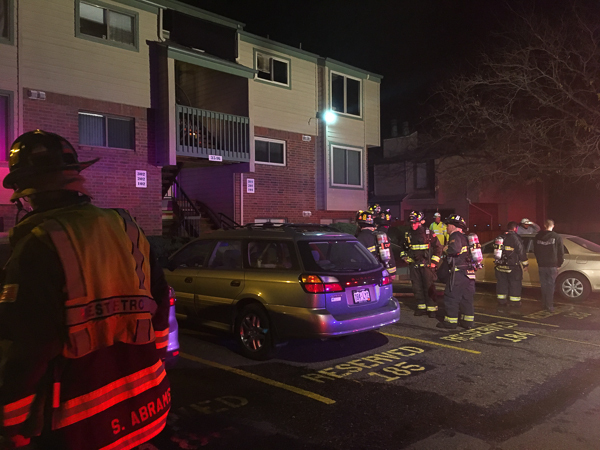 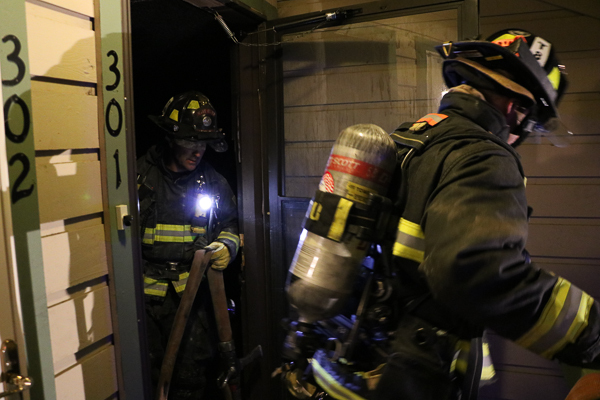 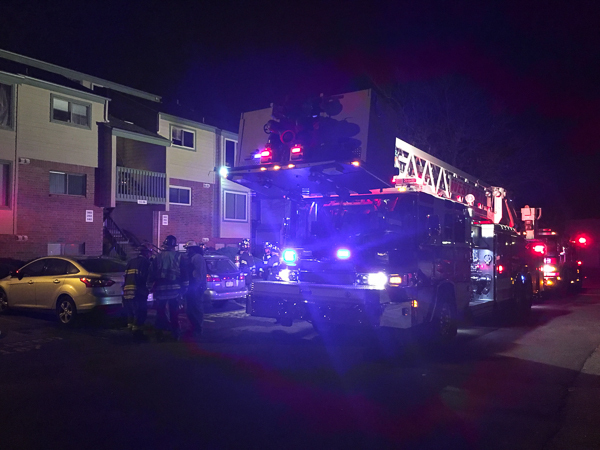 Denver Fire Department was also called to the scene to assist, and made a rescue of a party on the 3rd floor Alpha side, and was assisted by Medic 12 for medical. 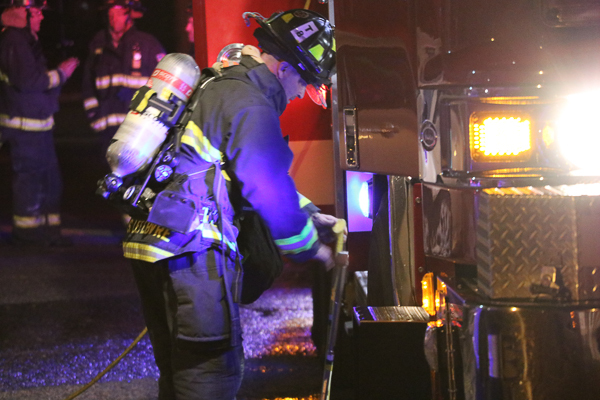 Engine 8 established a water supply to Engine 10, and Tower 8 arrived and performed a primary search. 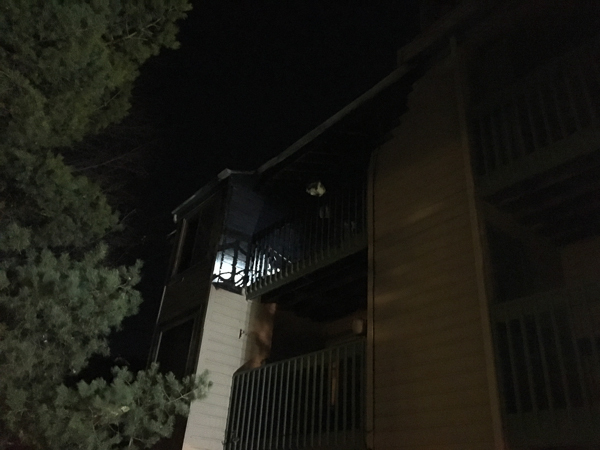 Engine 12 pulled a second line in, crews got a quick knock on the fire on the 3rd floor deck, and the fire was declared out at 17:50 with an all-clear at 18:05. 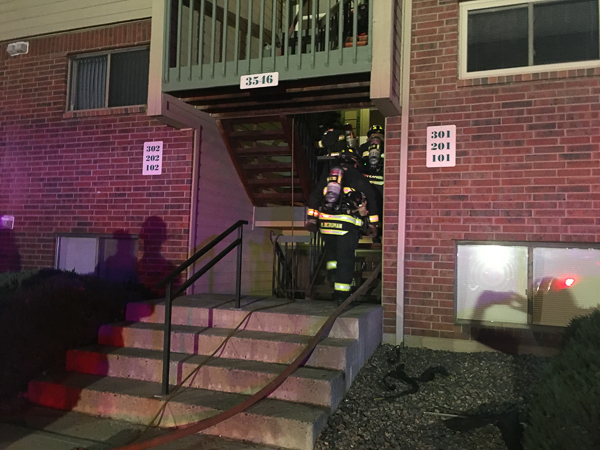 The fire is under investigation and no other injuries were reported. 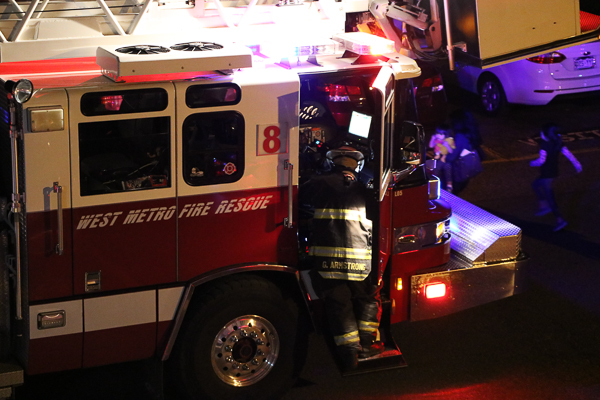 2nd Alarm: Chief 2, Tower 2, Engine 3, Medic 3, Engine 4 & Tower 14.